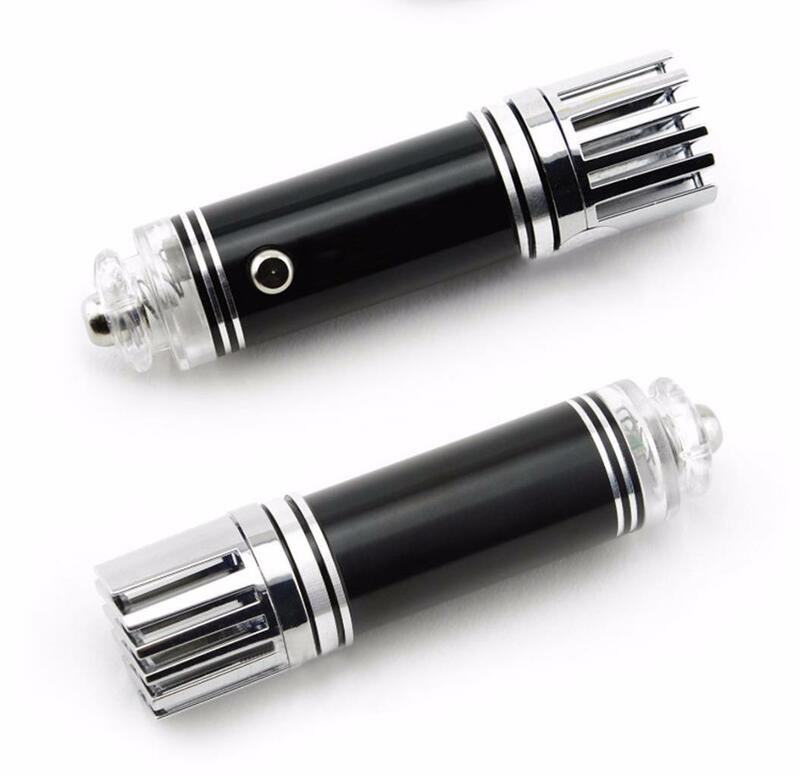 Car ionizer air purifier freshener is great for cars,trucks,boats,RVs,home and office,basically purifiers the air to remove smoke and bad smell. Plug car ionizer into the car cigarette lighter and make sure the light indicator comes on to ensure the device is working. Plug car ionizer into the car cigarette lighter and make sure the light indicator comes on to ensure the device is working. This car ionizer is a portable air purifier and freshener that is great for cars, trucks, boat, home and office. It basically purifiers the air, remove smoke, dust and bad smell. Harmful particles in the indoor and outdoor air are a serious threat to your health. These particles can increase the chances of asthma and breathing problems. 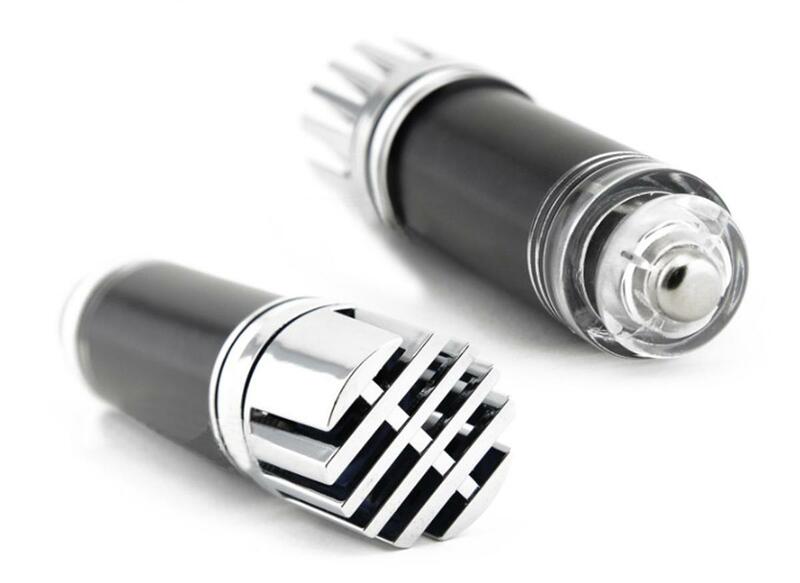 If you want to protect your health from invisible particles of gas, smoke, and bacteria, you can get the advantage of the Car ionizer Air Purifier. This air purifier is based on the negative ion technology to achieve the best results. Odor eliminator will remove smoke odor and drive out the smoke from your car. It is effective to prevent various kinds of bad smells and remove pollutant and bacteria from the air. It is perfect for allergic sinusitis, asthma, and Chronic respiratory tract allergies. 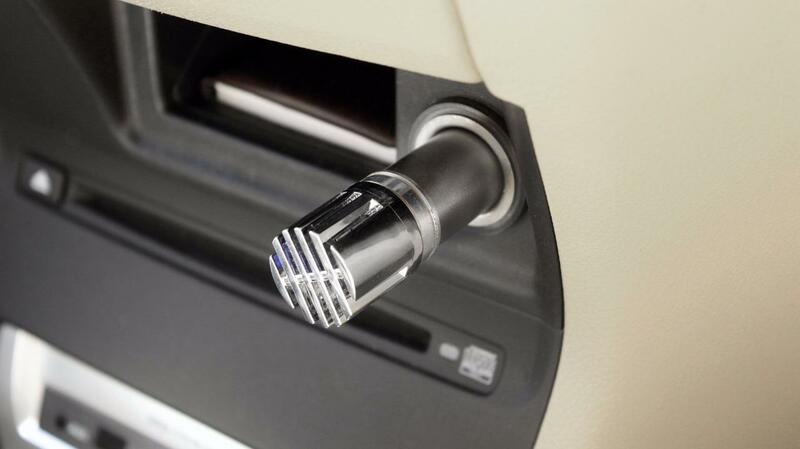 How does the car Ionizer air purifier work? This Extra-O(TM) car ionizer requires an electric charge to discharge incredible quantity of 38000000 anions (3.8M negative ions originator per cm3 / ozone 3Mg/H). You can remove infinitesimal bad particles from indoor air. This advanced ionizer creates negative ions that attract positively charged harmful particles, such as dander, pollen, dust, bacteria, mold, smoke allergen and chemical vapors. The negative and positive ions bonded together and they become extremely weighty to float and affect the quality of air. It can reduce all poisonous factors and pollution in the air of your home and car. This car ionizer is really effective to save you from outside pollutions and poisonous particles. It is good to use in 12sq ft. room, vehicle, car, cabin of the truck, etc. Odor eliminator will remove smoke odor and drive out the smoke from your car. It is effective to prevent various kinds of bad smells and remove pollutant and bacteria from the air. It is perfect for allergic sinusitis, asthma, and Chronic respiratory tract allergies. Review : This is great product. Philips also provide a similar purifier. Review : My car ionizer works great! Eliminates all smoke and vape odors from my car! Thank you! Review : I love my Car Air purifier, it keeps my car smelling fresh all the time.